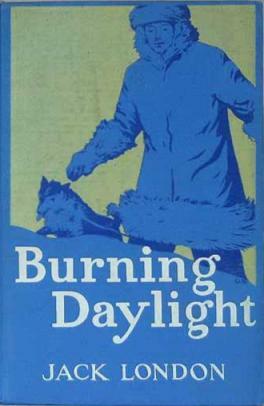 Almost entirely unknown to modern readers, Burning Daylight, was one of the best selling books of 1910 and it was Jack London's best selling book while he was alive. The book takes its title, "Burning Daylight" from the nickname of the main character. Jack London took inspiration from the real life entrepreneur Borax Smith.